BEFORE YOUR FIRST VISIT, please download and fill out the following appropriate forms.  Taking a minute to complete these will save time and allow us to better care for your pet. If there’s a questions about your pet that you can’t answer just leave it blank. Fax these to (650) 763-8620 or bring them with you on your visit.